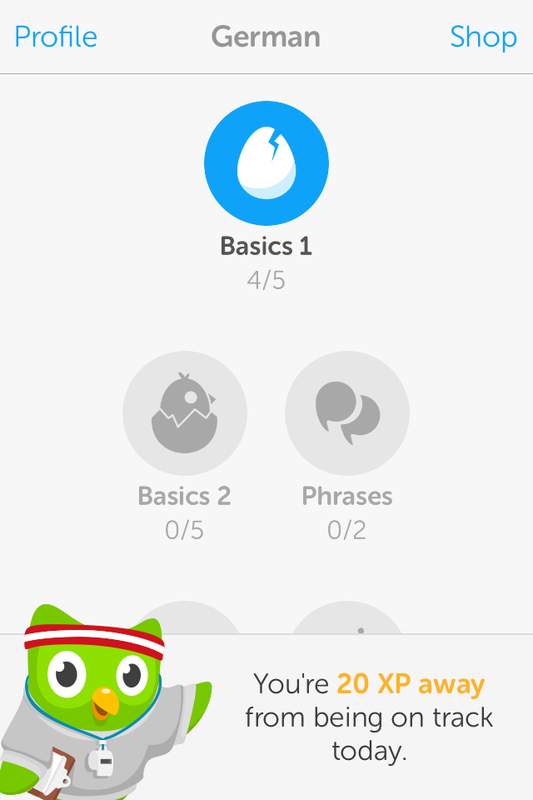 This entry was posted in Resources and tagged Duolingo. Bookmark the permalink. ← Two Months to Race Day!